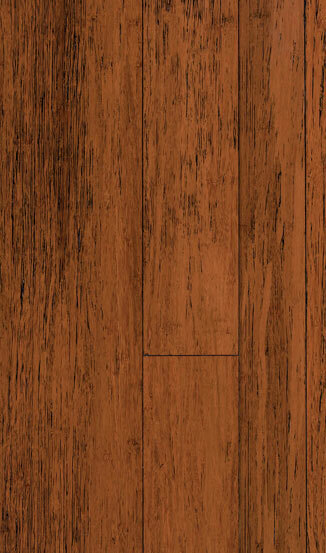 I had 3 different companies come out to bid on the wood floor for my house. 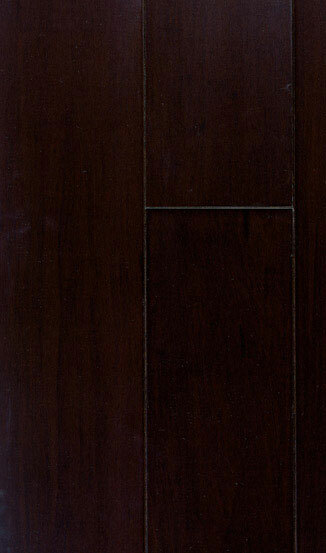 Jessie came out and was the most competitive in his pricing and the help he gave me for picking out the right floor for me was immeasurable. 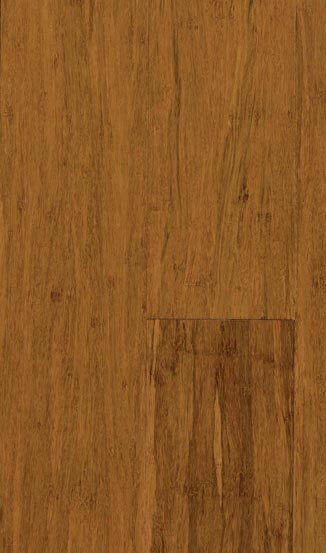 I got the most beautiful wood floor ever and at a great price plus the installation was very professional. 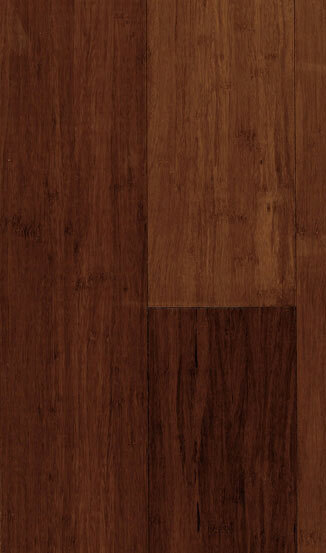 I would definitely recommend Hardwood Floor Specialists to anyone wanting a great floor. 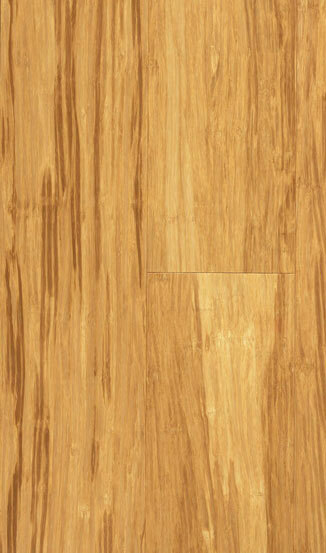 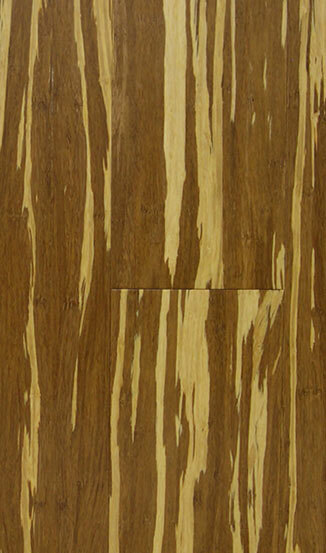 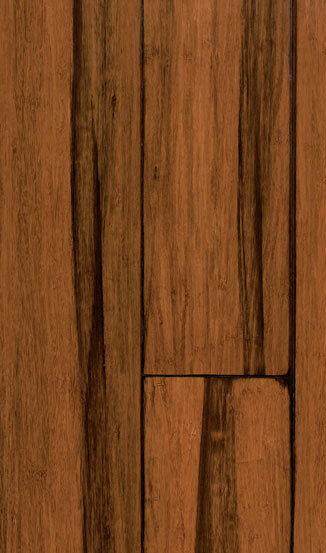 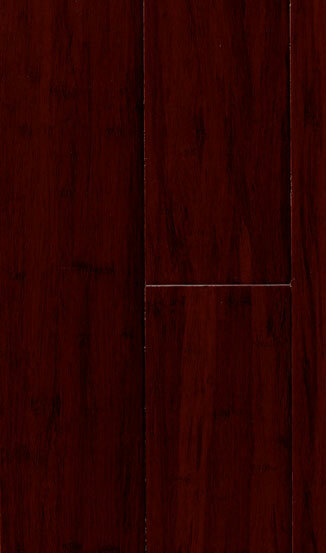 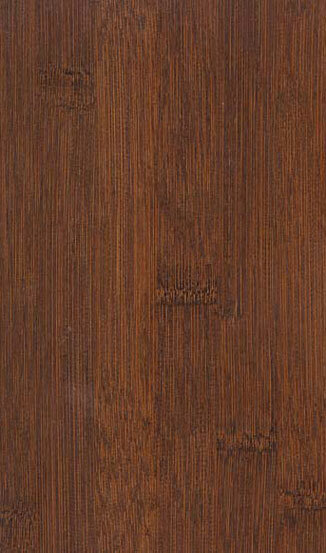 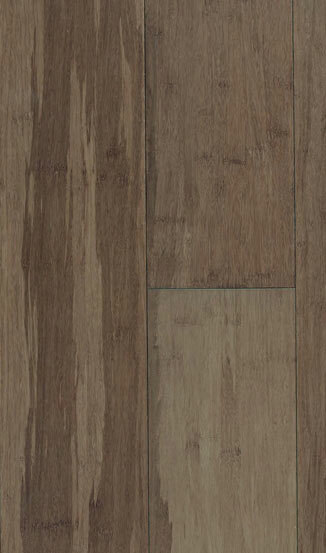 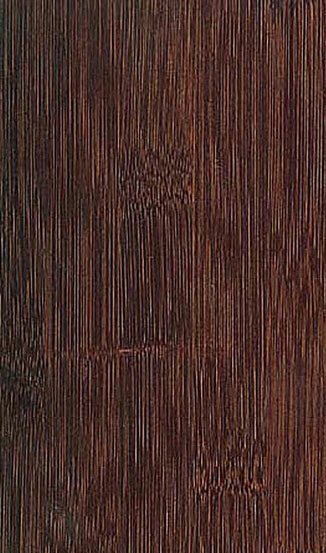 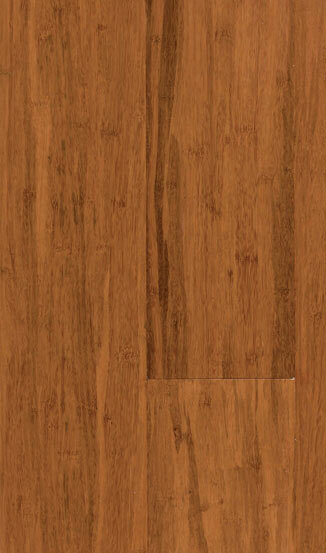 Hardwood Floor Specialists has Orange County's largest selection of natural bamboo flooring. 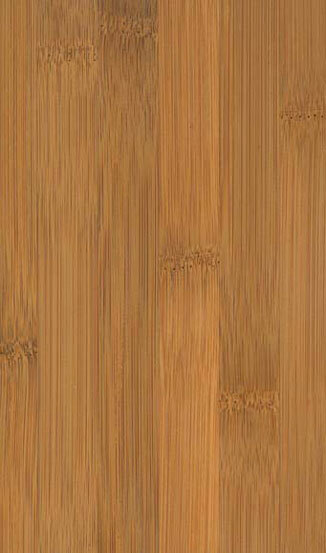 You can choose from a variety of beautiful and exotic bamboo flooring looks from our extensive inventory of Natural Bamboo, Tecsun, Teragren, Reward, and Nikzad. 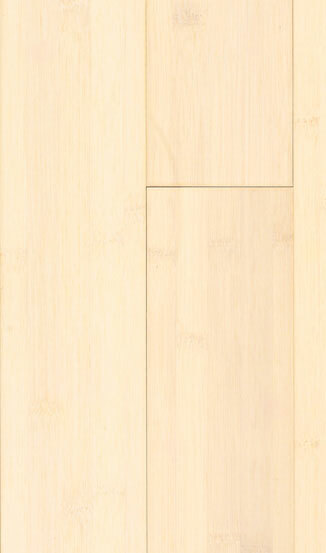 Bamboo floors are not only a frequent conversation starter because of their uniqueness, but also easy to clean, long-lasting, and affordable. 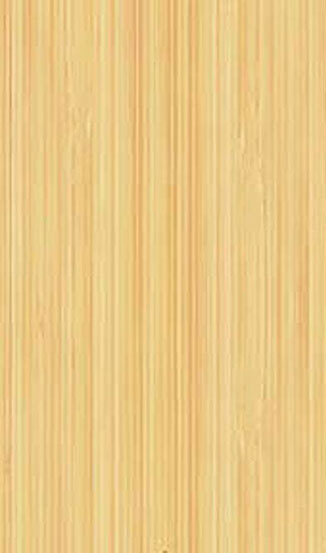 Plus, if you wish to go green, bamboo is an ideal option. 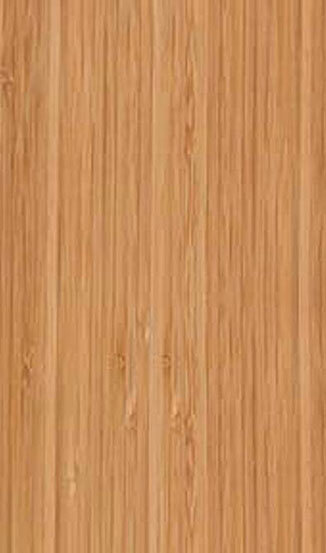 Mature bamboo regrows quickly, making it a highly renewable resource. 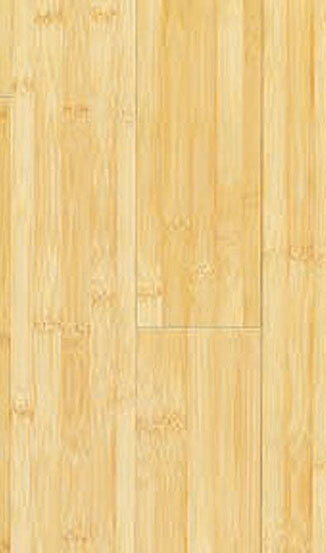 Call today to learn more; we offer the best value in bamboo flooring sales, installation, repair and services.